We are music lovers and vinyl fanatics. We believe that to unlock the potential of the information contained in the grooves of a vinyl record and to experience absolute emotional engagement with an artist’s work, it takes an audio system where attention has been placed on the smallest details and time has been taken to perfect the design. 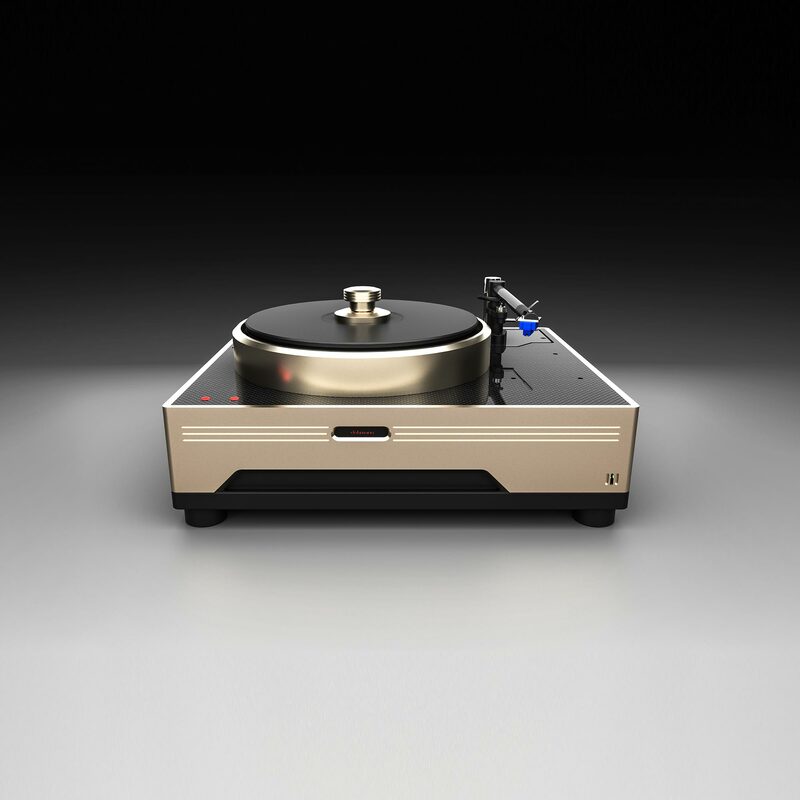 Inspired by the unique vision of audio designer Mark Döhmann, Döhmann Audio leads a no-holds-barred assault on what is possible in contemporary audio turntable & tonearm design. Acknowledging the legendary pioneers that have come before us, we look forward and strive to create the most advanced analogue audio systems available today. 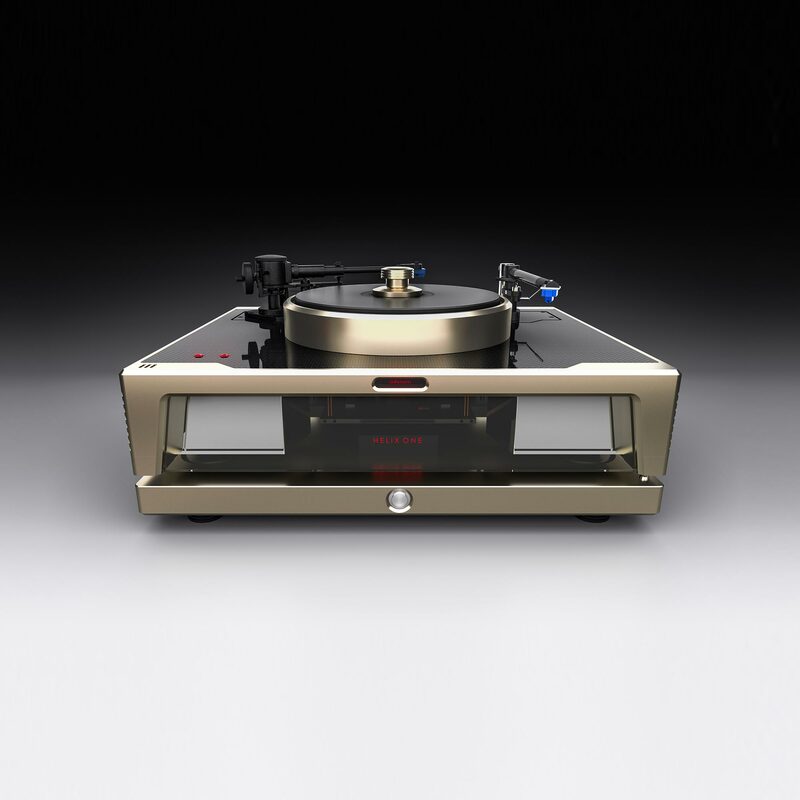 Incorporating state-of-the-art technologies that have previously never been applied to audio applications, we create heirloom quality industrial works of art that aim to give our customers the ultimate enjoyment of their record collection. Every Döhmann Audio product is made in Australia and is designed against the standard of perfect audio reproduction – live music. They say that when you are born with a passion for music, you can’t escape it. 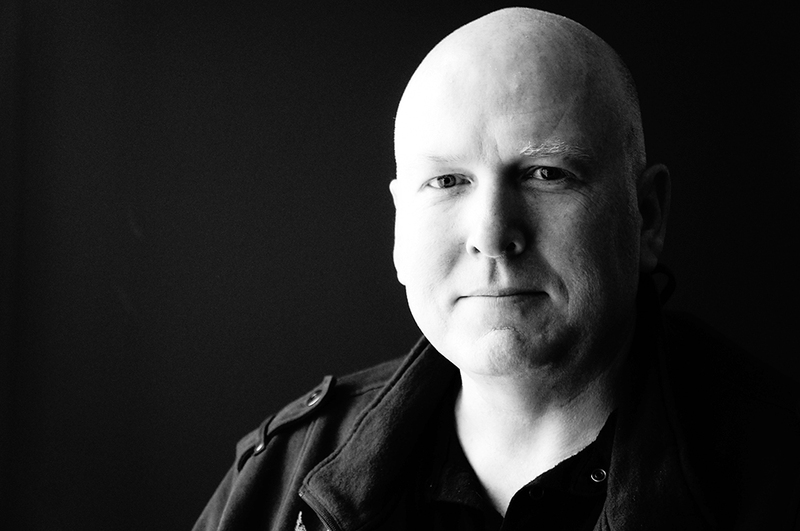 This is certainly true for Mark Döhmann, who’s lifelong love of music and audio design has led him on an interesting, if not unconventional journey. 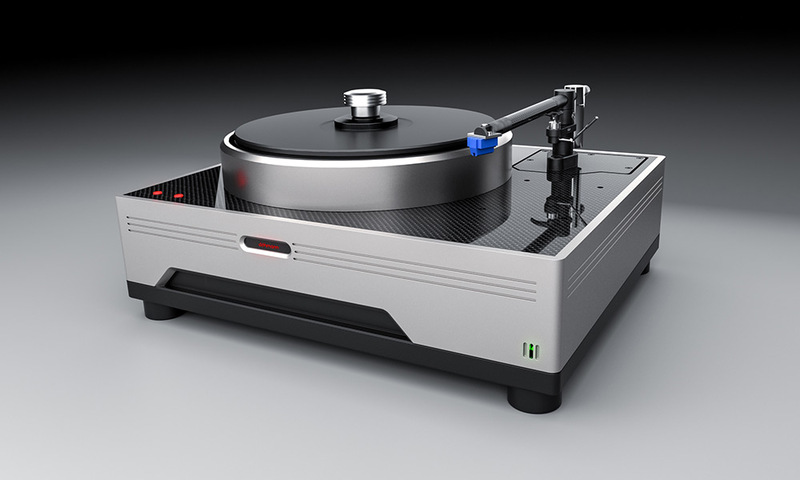 What makes Döhmann turntables unique? 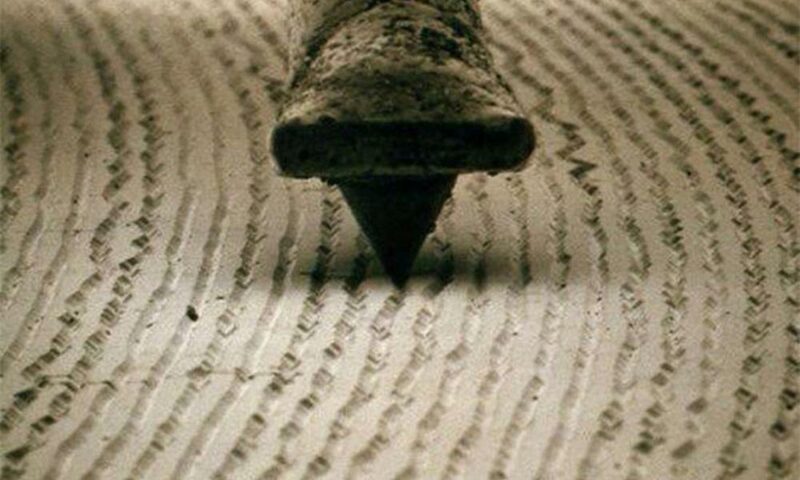 As the stylus of a cartridge moves through the groove of a vinyl record, the vibrations created by the groove are converted to electrical signals through a coil in a magnetic field. The electric signals are carried along wires to the amplifier which enhances the power of the signal. Since vibrations are converted into a signal which eventually is converted into sound, we can see that any extra vibrations that are picked up by the stylus influence the purity of the signal and hence the sound quality. As with it’s bigger brother, it has to be heard to be believed. 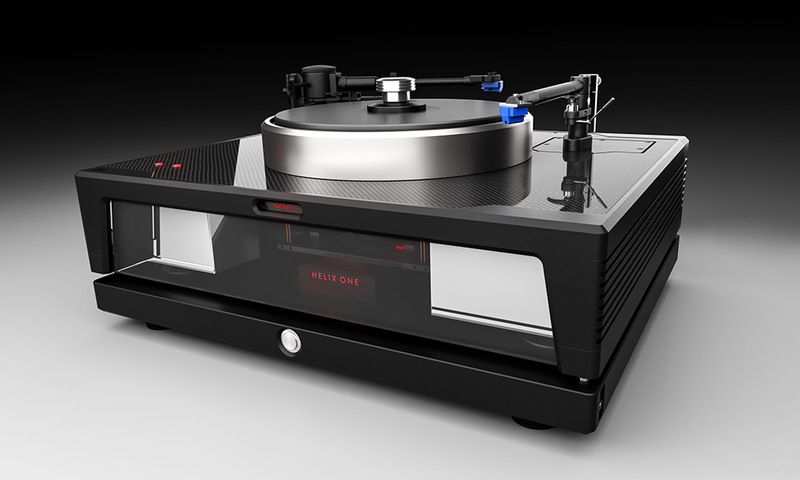 The wide-open world of sound it releases from a vinyl groove is spine-tinglingly staggering. 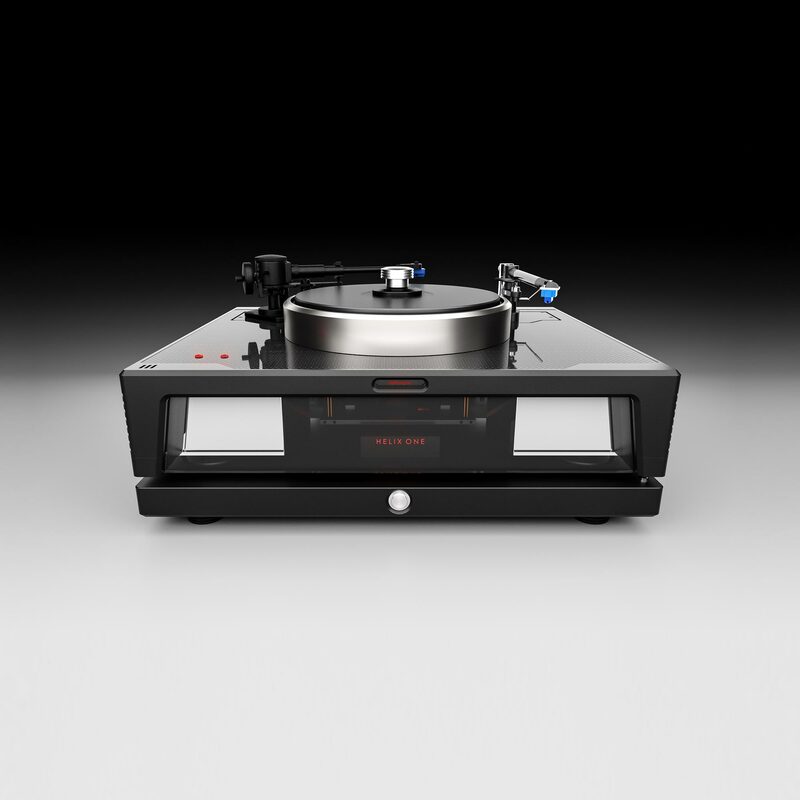 It goes even further than what you thought you could expect from a turntable and the fact that it clearly outperforms anything that we have ever listened to until now is a huge surprise.